You only have one life. During this life, you must decide which path you will take. Rather than wandering aimlessly, a well-considered, well-planned journey will give you a greater chance of getting closer to your desired destination. When you think and plan ahead, you accomplish more, feel more in control and more fulfilled. However, that doesn’t mean your life will always be a smooth journey and you’ll always make the right choices. In life, the unexpected happens -- both the good and the bad. This may temporarily knock you off your path, but with the right mindset and plan, you can re-calibrate, adjust, and get back on track. Even those who feel fulfilled often deal with multiple challenges throughout their life. Life isn’t always easy. While so much of life is beyond our control, there are always things that are within our power. Focus on the things you can control, rather than what you can’t, and do something about them. Make contingency plans for whatever may come your way. 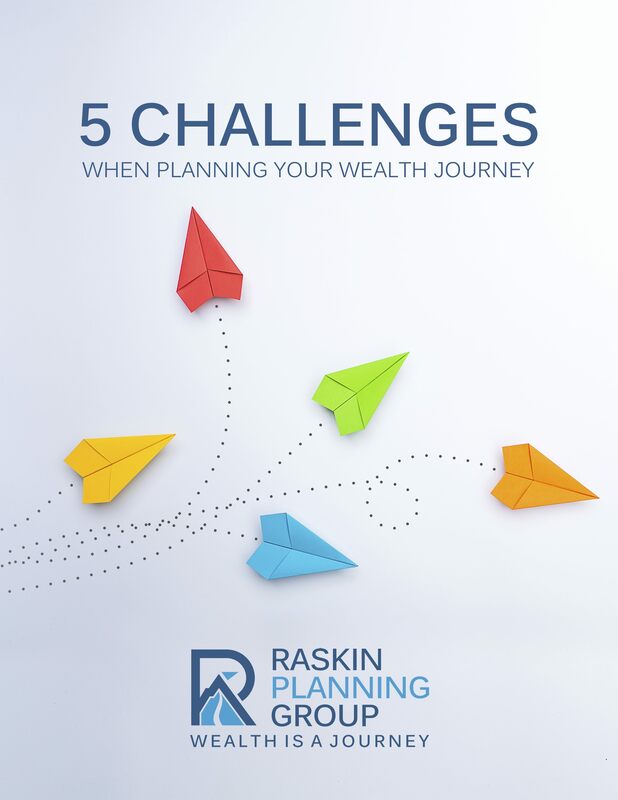 The Wealth Journey considers your resources and your real wealth to help you make decisions about your today’s and tomorrow’s, whether your journey lasts another 10 or 50 years. How will you know you've arrived?